The top 25 pound-for-pound boxers of the past 25 years will be revealed over eight days. The voters were the following: Teddy Atlas, Brian Campbell, Nigel Collins, Wallace Matthews, Carlos Narvaez, Bernardo Pilatti, Dan Rafael, Eric Raskin and Salvador Rodriguez. Manny Pacquiao, unquestionably one of the best boxers of his generation, says his third meeting with Timothy Bradley Jr. on April 9 will be the final fight of his career. If that's the case, then it's time to assess Pacquiao's place in boxing history. ESPN asked its panel of boxing experts to rank the top 25 pound-for-pound boxers of the past 25 years. The results will be unveiled over eight days on ESPN.com, Facebook (ESPN Boxing) and Twitter (@ESPNBoxing) and counted down from No. 25 to No. 1, which will be announced on the eve of Pacquiao-Bradley III. 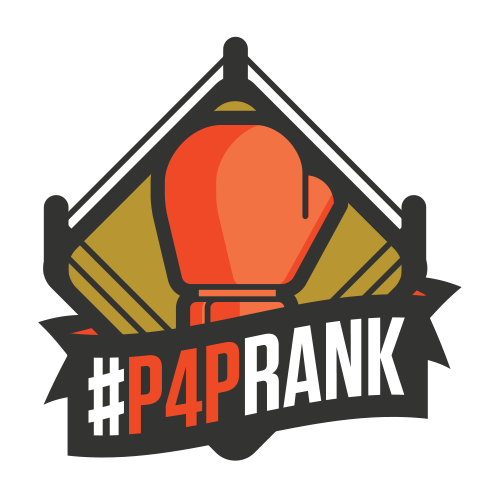 Fans can use the hashtag #P4Prank to join the discussion and follow along. Stats & Info: Mayweather has five of the top six largest gates in Nevada boxing history, including $72 million for his fight against Manny Pacquiao.